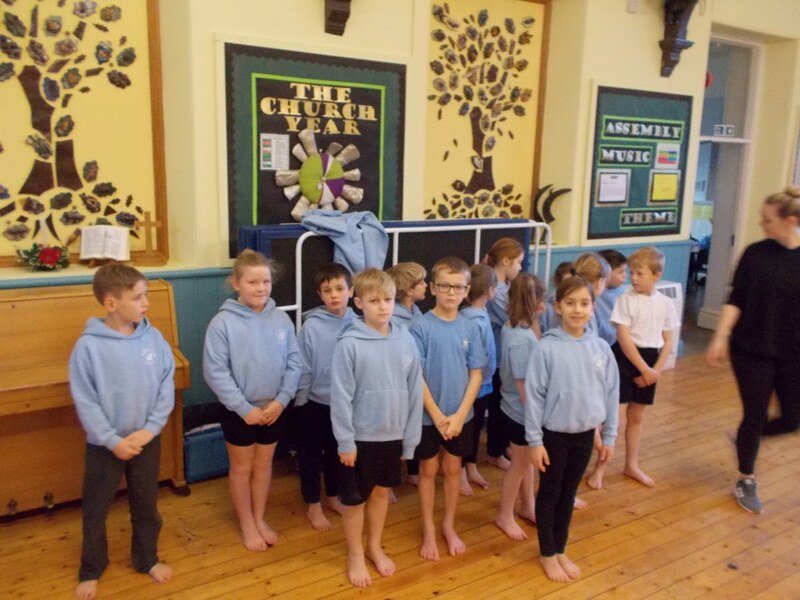 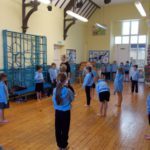 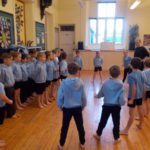 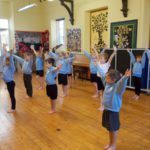 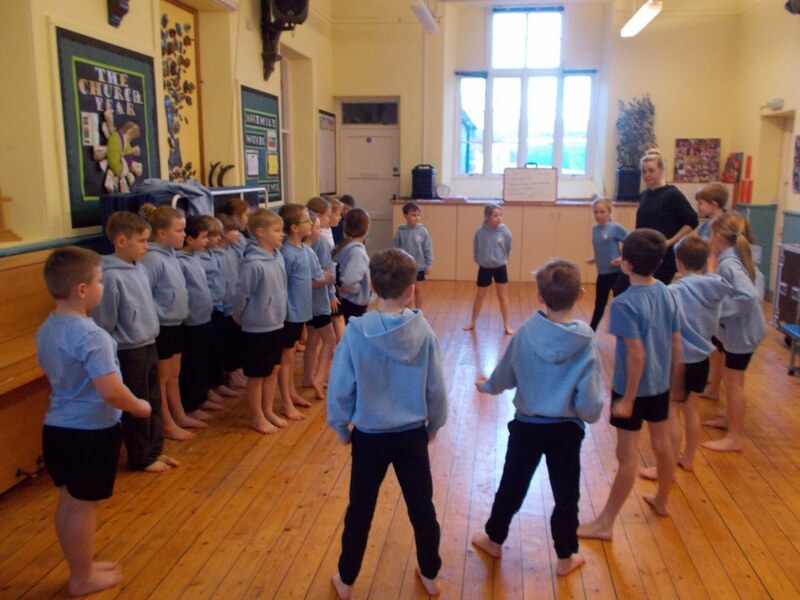 Skiddaw class have been busy on Tuesday mornings working really hard with Miss Nic, our dance specialist, to create a piece to perform at the Brewery Dance Platform event on 20th March. 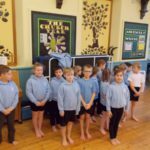 A theme of boxes has been given to link all the different schools’ performances and ours is based on the Ancient Greek myth of Pandora’s Box. 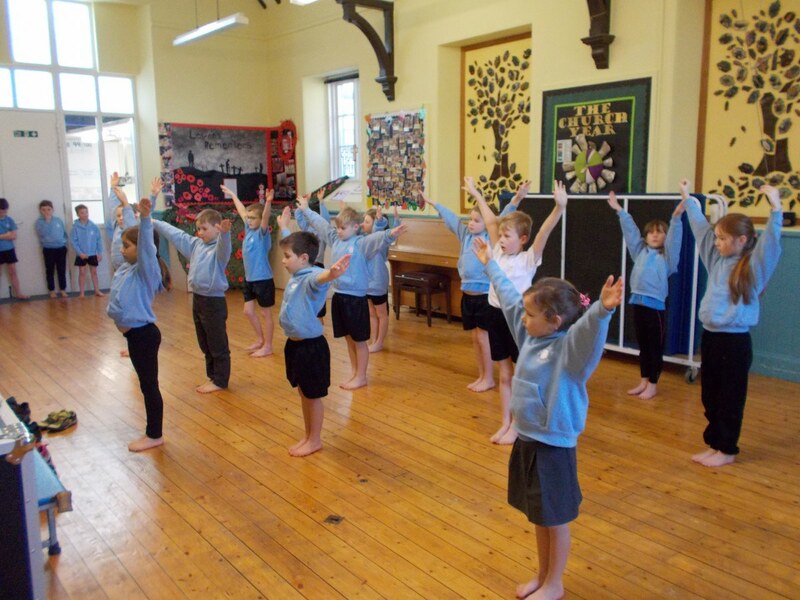 We have been reading the story, with fantastic expression, in guided reading recently too. 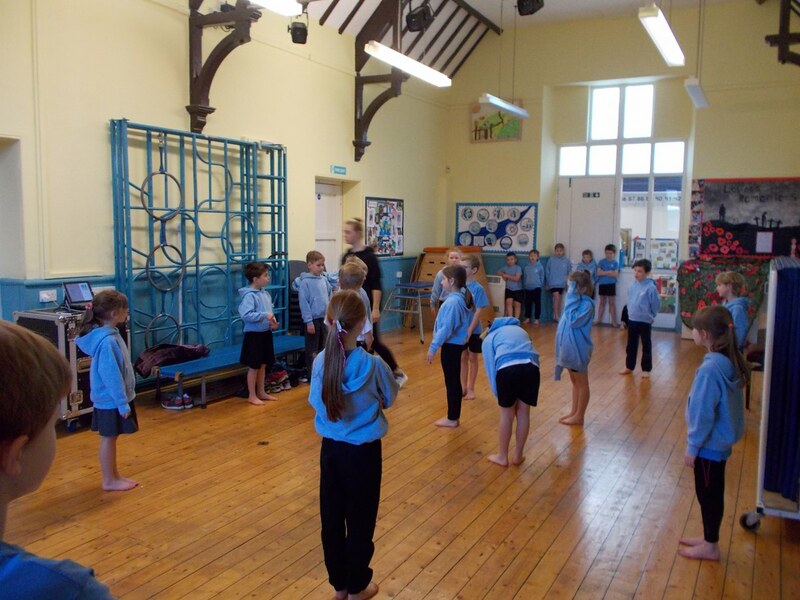 Next week a dancer from the Brewery is visiting to watch our piece and teach move for a group dance.